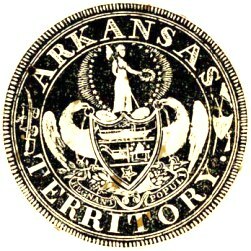 The Great Seal of the State of Arkansas serves as a symbol of authenticity which verifies that government documents and papers of state are official and legal in the "Natural State". 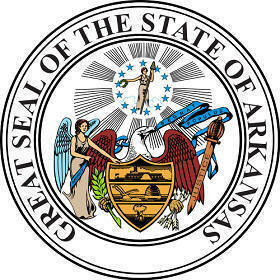 The Arkansas state seal identifies government buildings and officials. 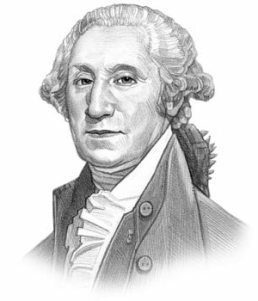 The symbolism, history and emblems are described in this article with fast facts and information. The Goddess of Liberty holds a wreath in one hand a pole in the other upon top of which is a liberty cap. The pileus, or Phrygian cap was said to be worn in ancient Rome by slaves who had won their freedom. 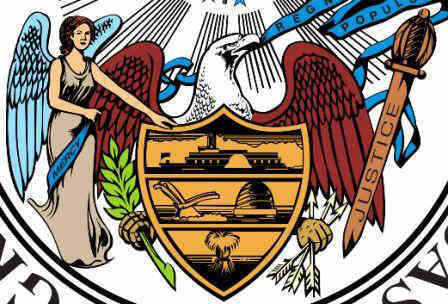 The territorial seal was designed by Senator Samuel Calhoun Roane (1793-1852) in 1835.